A: We accept paypal, western union, payment by T/T in advance or LC. We'll show you the photos of the products and packages before you pay the balance. Q5. How about the quality? A: every order will not be sent over to you before it has been tested fine. Q6. What’s the shipping time? Q8. 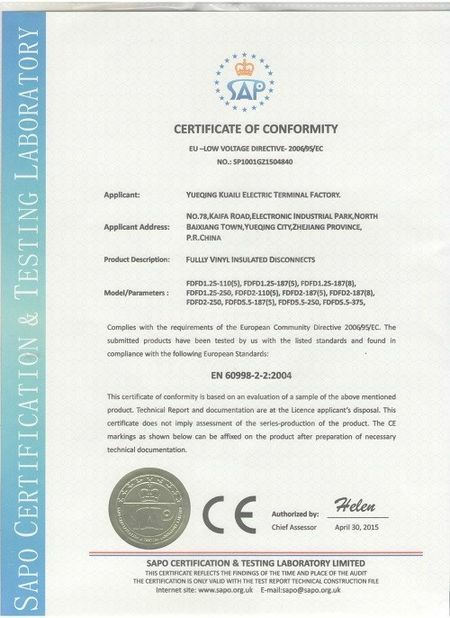 Is certified according to the latest standards? 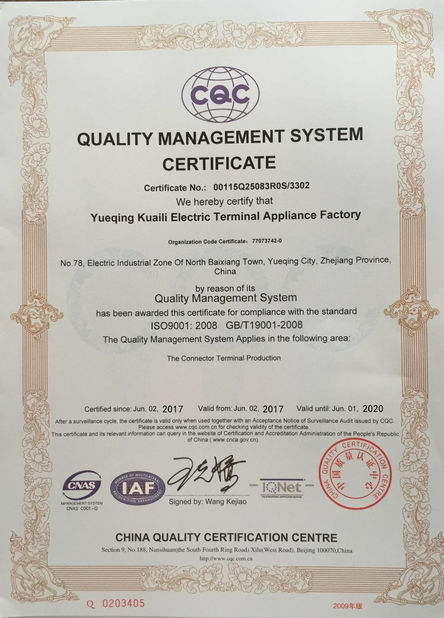 A: KUAILI has already went through ISO 9001 international quality system and CE/SGS/ROHS certificates. Q9. Has a wide range of application? Q10. How do we know you are a reliable supplier? 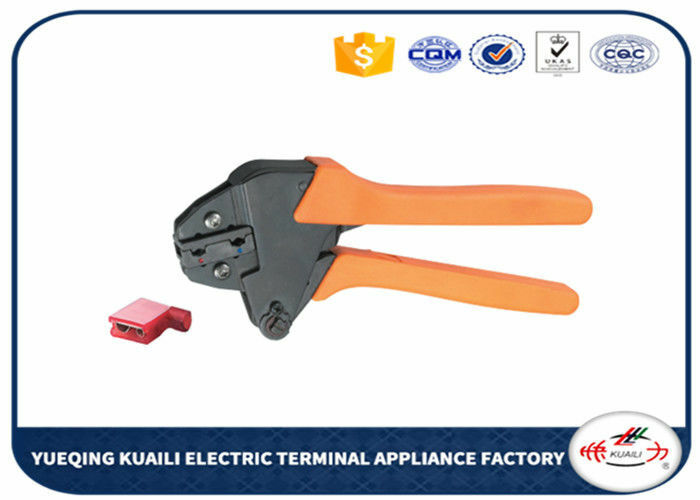 A: We has own manufacture,which already is the best quality supplier in Global market of China. 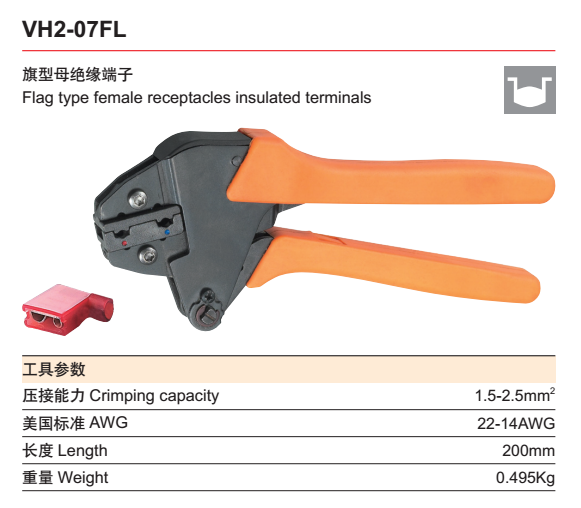 Terminals are made from 99.7% pure copper,which with imported insulating sleeve.We do tinning on the surface and screw thread on the hole inside.